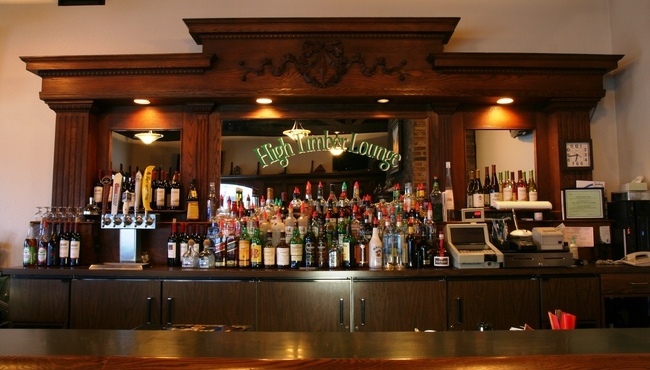 After a busy day in Chanhassen, discover the perfect place to relax—the dining room at High Timber Lounge, located on site at the Country Inn & Suites. 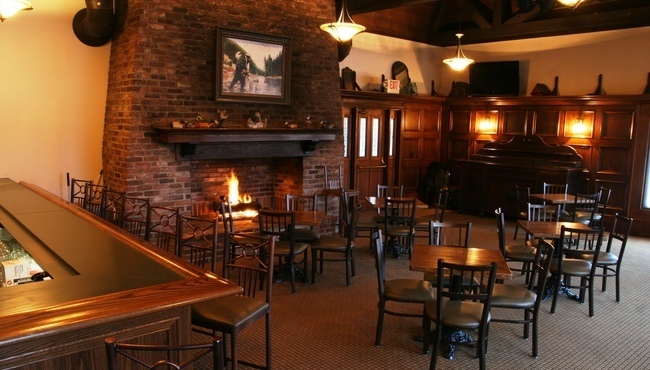 Get comfortable in a warm and inviting atmosphere, complete with oak paneling, an oversize fireplace and an old-fashioned bar that features a variety of beers on tap and your favorite cocktails. 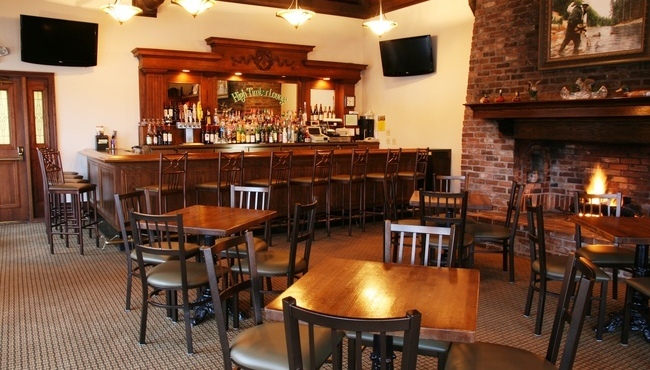 Catch the big game on one of the flat-screen TVs, or make memories with friends on karaoke nights. Tue-Wed: 4:00 p.m. - 10:00 p.m.
Thu-Sat: 4:00 p.m. - 1:00 a.m.
Daily: 4:00 p.m. - 6:00 p.m.
Karaoke Nights, Thu-Fri: 8:30 p.m. - 12:30 a.m.